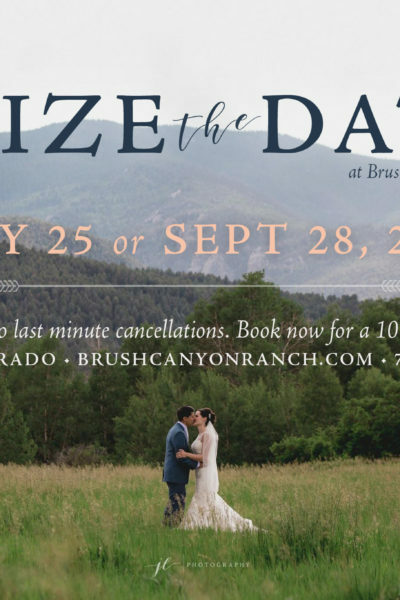 Brush Canyon Ranch was the venue of our dreams....mountains, camping, and an extremely awesome family who runs a working ranch and also runs 48 hour weddings during wedding season each year! Cara is one of the sweetest people we've ever met, and it was really the little things she did that made all the difference... I honestly cannot say enough good things about this ranch and the owners. 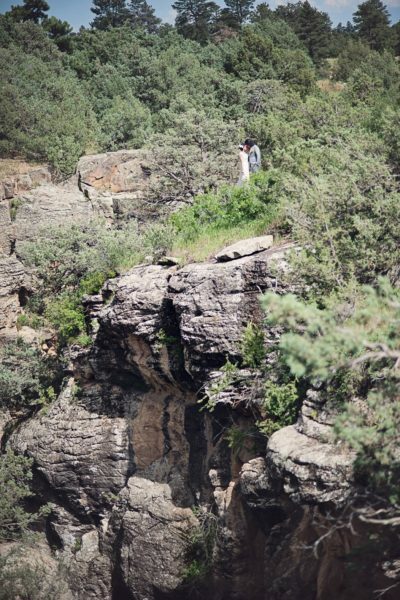 We couldn't have asked for a more perfect wedding venue at an extremely reasonable price. Forever grateful we found Cara and her incredible ranch! 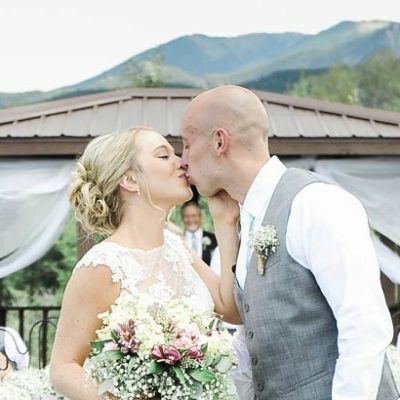 The whole Christenson family made mine and my husband's wedding day so special! 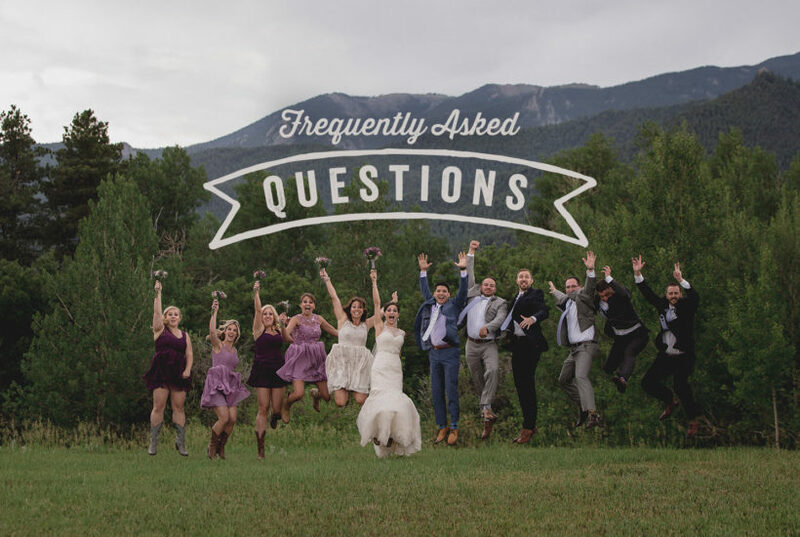 They were great with communication during the whole planning process and let us come to the venue several times to finalize our wedding plans! This family that runs the ranch is something special and we are so blessed to have found them to help us celebrate! I would highly recommend the draft team and this beautiful venue in Rye, CO to anyone! Thank you! Our wedding was just amazing! Right out of a fairy tale! Thanks for the memories!!!! Brush Canyon is beyond stunning. None of the photos do it justice. 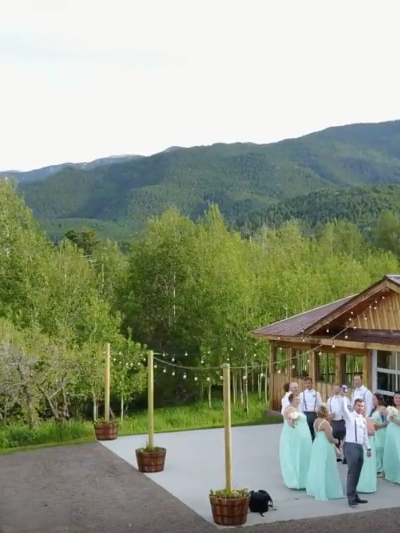 Being on the property is pure magic...My husband Christopher and I had our wedding there, August 19th 2017. and everything, I mean literally everything, was prefect...Our guests were blown away by Brush and say it's one of the most memorable venues they've ever seen! 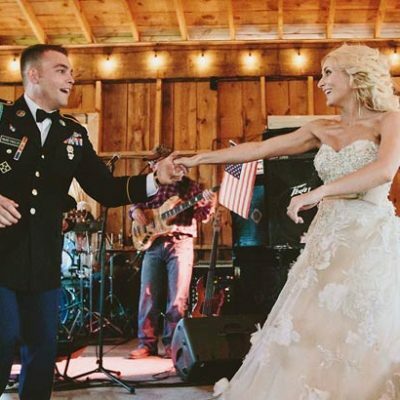 The fact that you can do basically whatever you want for your wedding there is awesome! You can bring it all your own vendors or work with their recommendations, it's 100% your day! I will sing praises about this venue and family that own it, for the rest of my life. We wanted an adventure in the mountains with our family and we were not at all disappointed. We love The Christiansens and their piece of Heaven, BCR! Due to cancellations, we now have two weekends available in our 2019 season with a 10% discount! 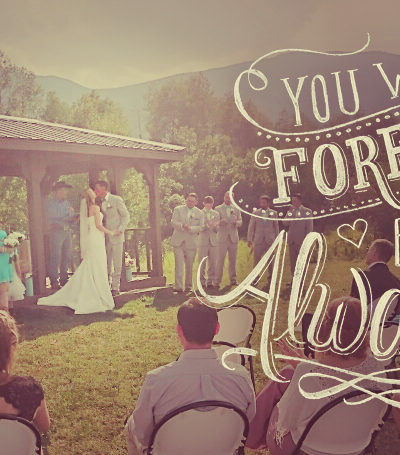 Our weekend wedding package includes the ceremony site, reception pavilion, cabin rental and all items and services listed here from noon Friday through noon Sunday! Standard price is $4,800 but with the discount it would be $4,320 plus deposit (no other discounts apply)…. We ♥ this and just had to share! !